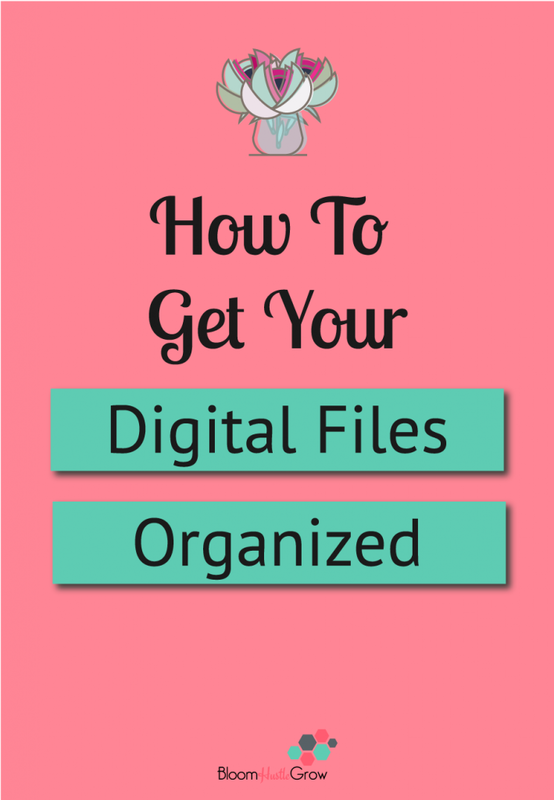 A huge component of keeping your business organized is your digital files. I’ve included below some tips on getting your files under control. 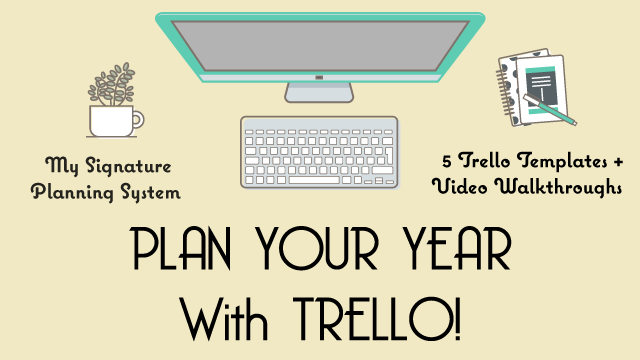 A fresh year is a great time to start getting your digital files under control. First of all, there is no “perfect” organization system for your files. You have to decide what works for your brain and your tasks. 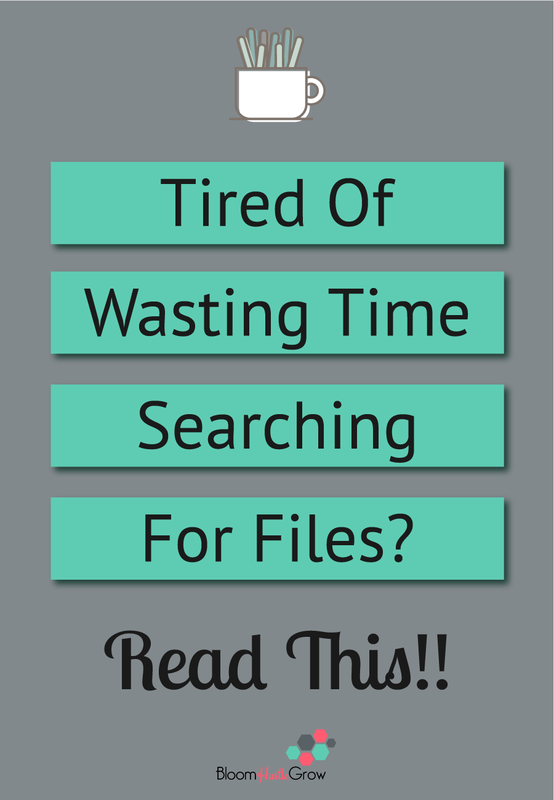 Tired of wasting time searching for files? Read this! Also, different files may take different approaches. For instance, some files make more sense to be organized by date where others it makes more sense to be organized by use/topic. Step #1: decide where the main files live. Is it on your desktop? Is it in your documents files? Is it in a cloud program? Tip: Choose one primary program for most of your documents (this is not all your files) but if for example if you write your blog posts in google documents, try to keep your notes, and other word type documents in google documents. If you spread your work some in Evernote, some in Dropbox, some in word docs, it can get harder to organize and manage. My graphics and pictures live on my computer, but all my word documents live in Google drives. Step #2: establish your main file categories. This might be a file folder for your business, one for personal files, one for family, etc. What are the big categories that are stored on your computer? What are the main categories for your cloud program if you are utilizing one. Step #3: create sub-folders, sub-folders, and sub-folders. Within your business folder, what other categories will you break your files into? This is what works for you. But keep in mind the less a folder is a catch-all, the more effective it will be to find stuff. Each sub-folder can then be broken down into further sub-folders. Some sub-folders make the most sense based on topic, but for some, it may make sense to base it on dates. Tip: While it might “fit” into a subfolder, also consider how often you need to access that file. If it is a file, you use weekly you may not want to hide it 6 file folders in. You may consider making a folder of favorites or weekly files. You can also create a shortcut (on Mac an alias) for that folder so it lives in its rightful spot but is easily accessible on your desktop. 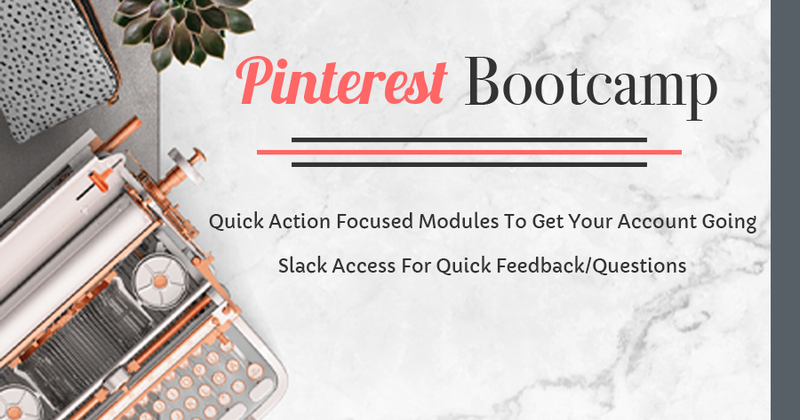 For example, I keep a file folder labeled Blog Post Graphic Templates, which include the Illustrator file template for my blog post graphic, FB post graphic, and IG post graphic which I use each time I create a blog post. I have a separate file folder labeled Blog Post Graphics with subfolders that are broken down Blog Posts (YEAR), and then into quarters. Step #4: Naming of files. All files should be named as descriptively as possible, so avoid anything like document 1. Come up with a set naming system so that finding files will be easier. For example, for the blog posts, I create three graphics sizes for each. My filing convention is: MONTH #-BLOG POST NAME-GRAPHIC. For example, 10-8 Trello Chrome Extensions-IG for my square graphic, 10-8 Trello Chrome Extensions-FB for my horizontal graphic, and 10-8 Trello Chrome Extensions for my vertical graphic. When naming folders consider how you want them to show up if nested in other folders, often your folders will show up in alphabetical order (of course you can change that), but it may make it easier for you to use special characters for files you want to show up first. I love color coding; I’m a big fan, it helps my eye to pick out frequency used folders when color coded. Make it part of your weekly, monthly, or quarterly routine to clean up your files. My secret weapon to not searching for files? 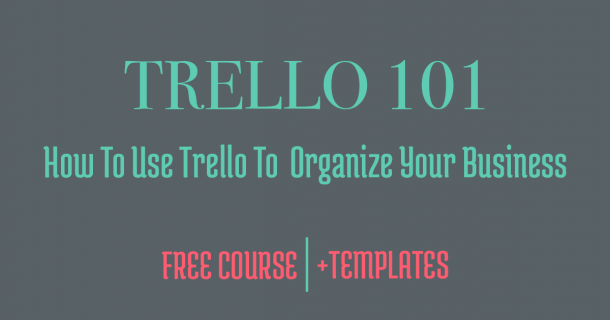 Trello! The attachment feature on Trello is my FAVE and keeps all my files (and websites) at a click of a button right where I need them. You can attach a file from many different resources. Trello has eliminated so much of my need to search files, with the attachment feature I can just attach the file I need for that task right to the card. 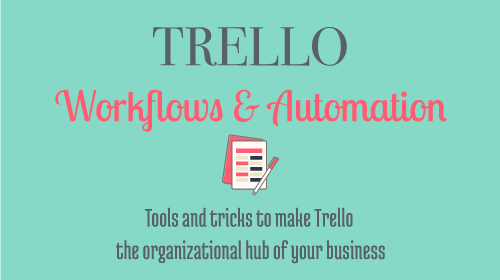 Want to find out how Trello can keep your business more organized? 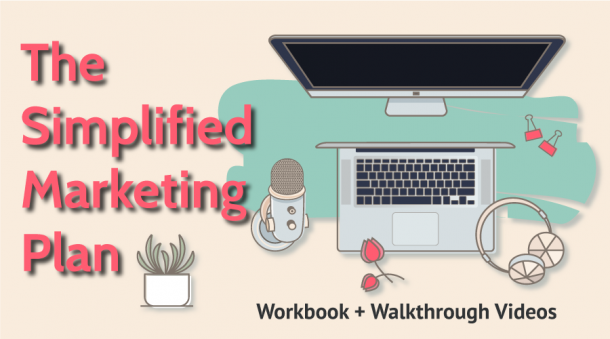 Sign-up for my FREE course! Don’t worry about trying to organize all the THINGS at once. As you use files or create files, then organize them moving forward. You can also set aside 10-15 minutes a day to try to go through your old files. BUT it’s super important just to get started, and move forward more organized than spending all your time trying to organize old files you might not need.